Morgan Chambers, a Level 2 Bricklaying student, is celebrating after winning the Guild of Bricklayers Junior Competition. He beat off stiff competition from 10 other students to win first place in the final that took place at Derby College. Competitors were given a technical drawing on the day detailing what they had to build. With a time slot of five hours, Morgan used his bricklaying knowledge to interpret the drawing to set out and build a wall using different styles of brickwork. He was judged on the accuracy, neatness and overall finish of the final build. Before reaching the final, Morgan also won the regional heat where he beat 11 students to be awarded his place in the final. 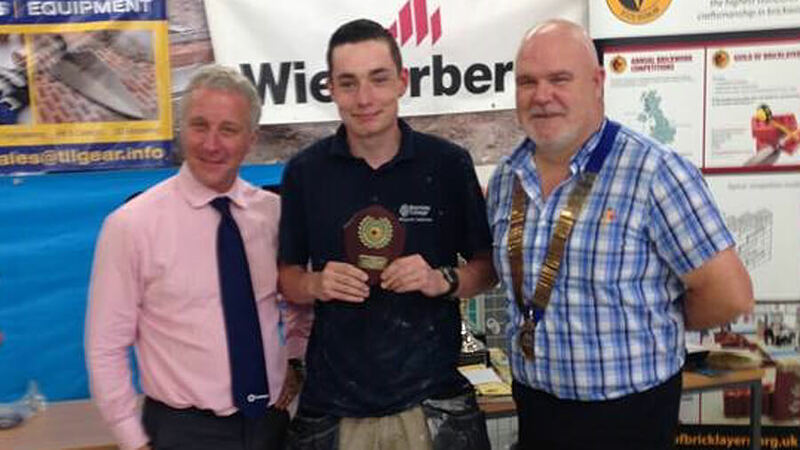 Morgan is hoping to repeat his success next year when he competes in the Guild of Bricklayers Senior Competition. 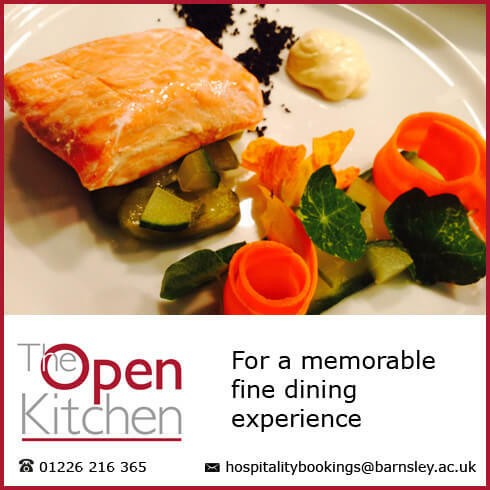 For more information about the college’s Construction courses call 01226 216 123, email info@barnsley.ac.uk or visit their department page.